Beach Cities Commercial provides Commercial Real Estate Services for San Clemente and surrounding beach communities in South Orange County, CA. 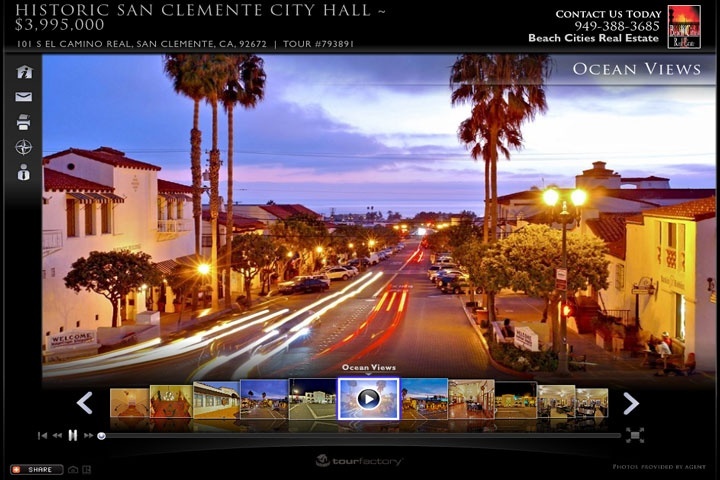 Currently, Beach Cities Real Estate represents two Prime Commercial Listings in San Clemente. 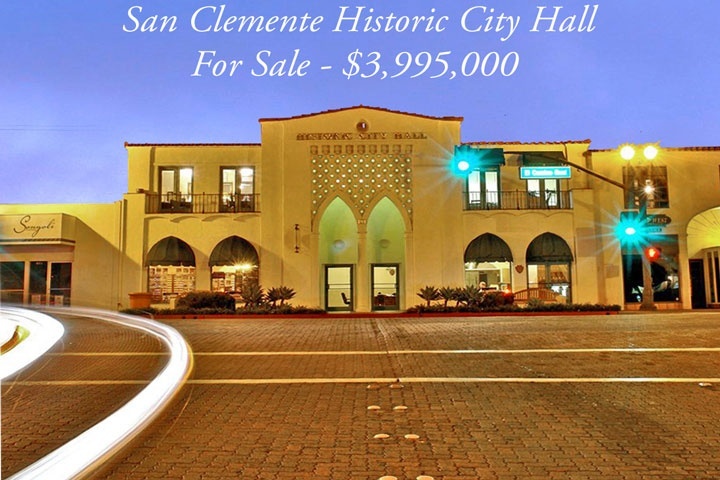 101 S El Camino Real is the Historic San Clemente City Hall and currently listed for $3,799,000 by Beach Cities Real Estate. The property features 25 private office suites and is one San Clemente's designated Historic Landmark and is on the "National Register of Historic Places." The property features panoramic ocean views from office suites on the west side of the building upstairs. 1509 N El Camino Real is a prime commercial space that is ideal for restaurant, gallery and retails shops. 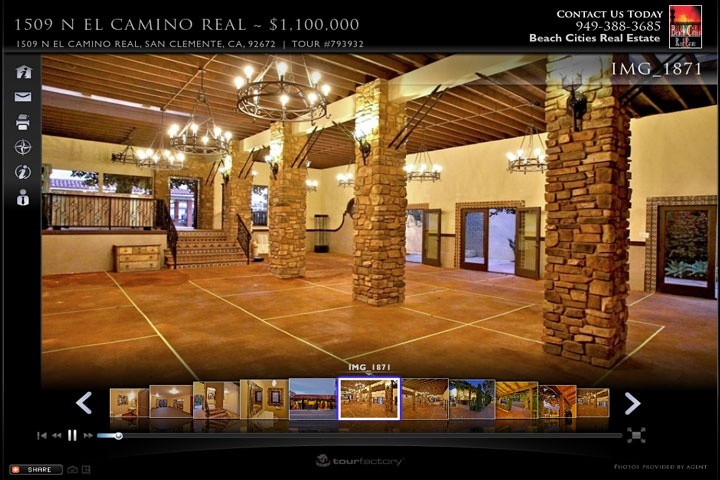 The property is currently listed for $999,000 by Beach Cities Real Estate. For additional information on these two San Clemente Commercial Properties for sale please click on the Virtual Tour links below. Questions regarding Commercial Real Estate? We can provide you with a current list of properties listed for sale. Please use our Contact Us form below.